At Dreamtime, we take great pride in creating wonderful sustainable communities with exciting eco-lifestyles that fully serve, celebrate and exceed the needs and expectations of our communities’ owners, residents, guests, visitors and investors. We are able to do so by recruiting a localized project team of employees, entrepreneurs and project partners who share a demonstrated heart-felt passion and long term interest in the communities we create. As an example, extraordinary services are often provided in our communities by our prideful employee partners who live, work and play in the communities they help build. At our core, Dreamtime’s dynamic consortium of interdisciplinary professionals share a strong interest in the natural environment, sustainable development & management, architectural excellence and especially providing extraordinary eco-lifestyles, experiences and services for our community members, guests and visitors. Provided by our affiliate GaiaQuest », our dynamic evolving lifestyle programs and amenities are very unque and the best available anywhere. At Dreamtime, we share an environmentally conscious philosophy that combines principles of Relocalization, New Urbanism and “Green” Building Design with innovative, cost effective, and efficient renewable energy solutions that collectively blend respectfully and seamlessly with surrounding community culture and the natural environment. For each of the Eco-Communities we create, we are invested for the long haul. As members of these communities, we work harder to plan and develop wonderful communities that exceed customer expectations. Then we sell what we build. And we manage what we sell. At Dreamtime’s helm with over thirty three years of architectural design, construction, real estate development and eco-resort community experience, John Halley offers a wealth of experience for environmentally-conscious sustainable eco-community planning, new urbanism, architectural design, development and eco-resort lifestyle projects. John’s demonstrated professional passion centers on working with visionary people and organizations who strive to achieve the highest levels of community planning and development excellence that fully incorporate principles of sustainability, biodiversity, earth stewardship and exciting environmentally responsible lifestyles. John also offers more than 40 years of high alpine mountain resort experience covering a broad spectrum of environmentally conscious alpine mountain architectural design, alpine mountain community planning, related real estate development, wilderness mountain home construction, mountain resort management and numerous community volunteer efforts. Prior to founding his own company, John ran product development for the San Francisco office of Centex Homes, one of the largest housing developers in the United States. In this capacity, John hired and managed interdisciplinary teams of professionals for the full spectrum of real estate development; covering market research, market analysis, project programming, budget development, land acquisition, site planning, architectural design, landscape architecture, presentations & submittals needed for project approval, project engineering, construction document preparation, building permits, construction oversight, model home development, marketing, sales and analysis of project success after completion. For the purpose of pursuing alpine mountain eco-community development projects, John founded DREAMTIME Design and Development LLC as a development company specializing in high alpine mountain eco-resort communities and related residential projects. 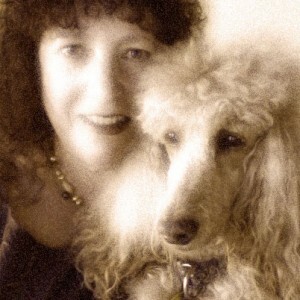 DIANNE MCKENZIE has thirty years of business experience as an executive producer, web architect, new media director, creative director, director of business development, marketing director, and web producer with executive management and administrative responsibilities. 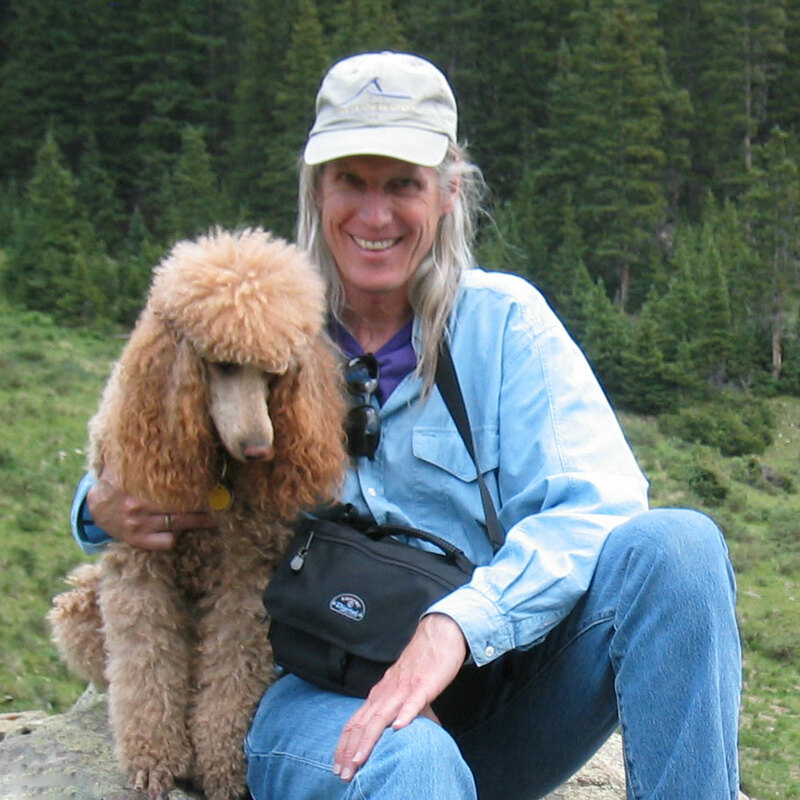 As business administrator for Comet Studios, Dianne developed contracts and wrote project specification books. Dianne worked as creative director for marketing, advertising, social media marketing, real estate consulting and has been responsible for business development. 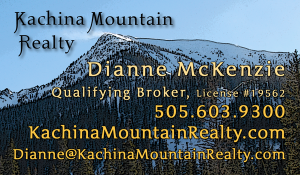 Dianne is a licensed real estate qualifying broker for Kachina Mountain Realty & an accredited ACRE® real estate consultant. DREAMTIME Design & Development offers the consumer choices from the traditional method (“contingent commission based model”), or they can choose to pay for individual services they require: paying by an hourly rate, fee for services, and/or mixture of commission, fee for services & hourly rate, depending on their needs. Dianne’s roles in DREAMTIME Design and Development include developing a comprehensive multi-media, web and print based marketing program, real estate sales & real estate consulting.